Be responsive, unfiltered, curious and connected. 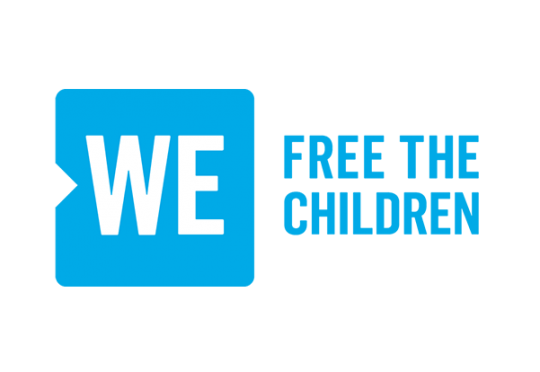 Formerly known as Free The Children, WE Charity empowers change with resources that create sustainable impact. They do this through domestic programs like WE Schools and internationally through WE Villages. Crux Capital specifically provides funding for the development and implementation of the Kisurani Group of School’s business and entrepreneurial program in Kenya.